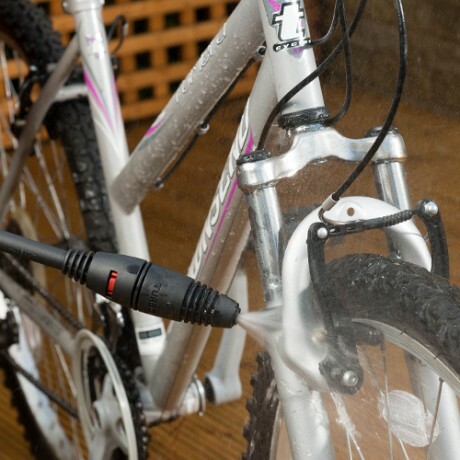 The Vax Powerwash 2000w medium duty pressure washer is ideal for cleaning bikes, cars, paved surfaces, patios and decking. 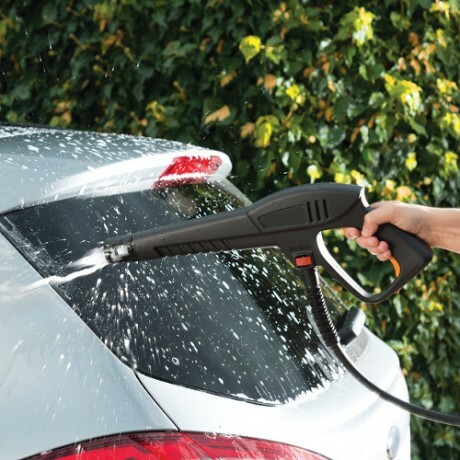 140 max bar pressure delivers optimal pressure to remove dirt quickly and efficiently. 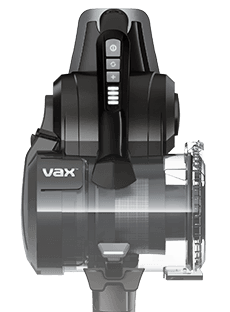 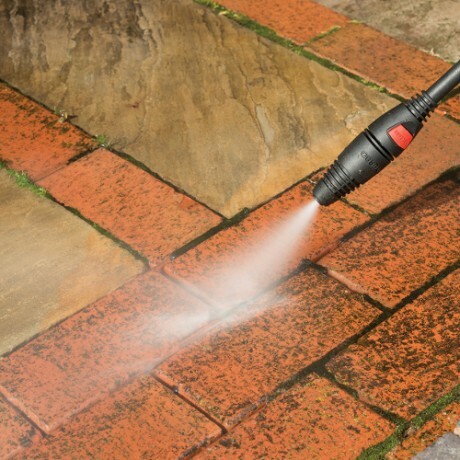 Payment Plan of 4 x monthly instalments of £32.50 applies to Vax PowerWash 2000w Pressure Washer only, additional items to be paid in full at checkout. 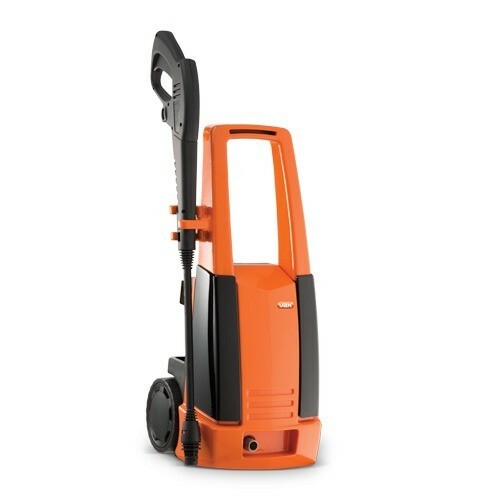 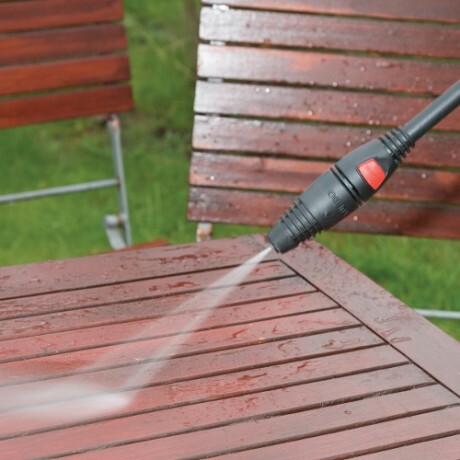 The Vax Powerwash 2000w is perfect for small to medium duty tasks. 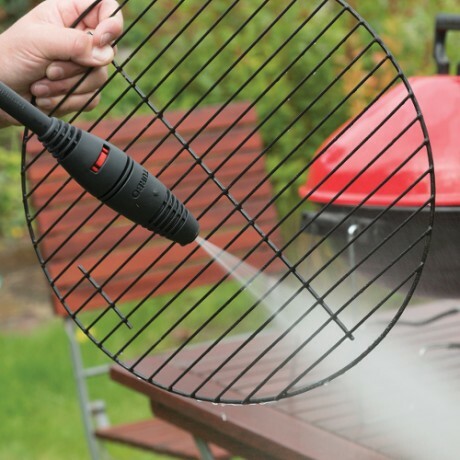 With 2000w of power and 140 bar maximum pressure, you’ll be sure to blast away embedded dirt, grime and moss from outdoor surfaces and vehicles. 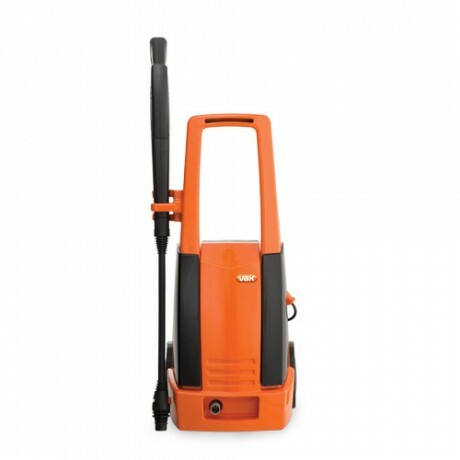 The Vax Powerwash 2000w pressure washer is lightweight and manoeuvrable making it easy to navigate and carry.